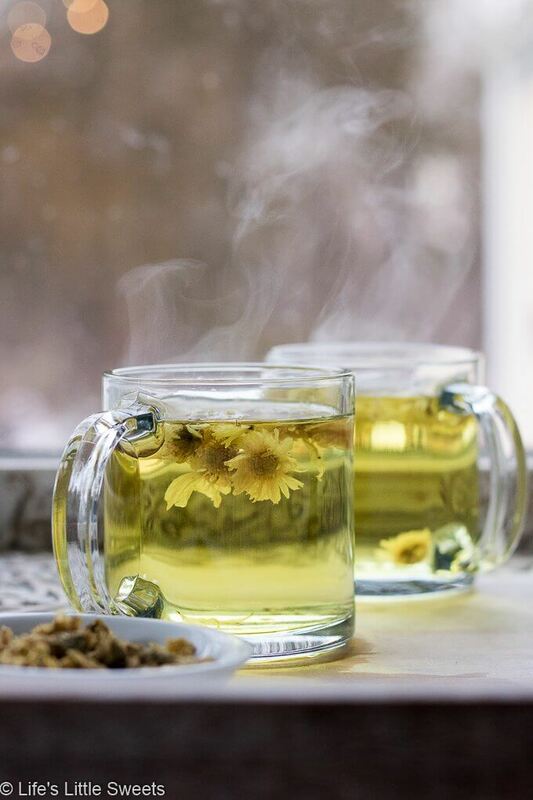 How to Make Chrysanthemum Flower Tea – Chrysanthemum Flower Tea is a warm, floral soothing tea drink and is said to have many health benefits. 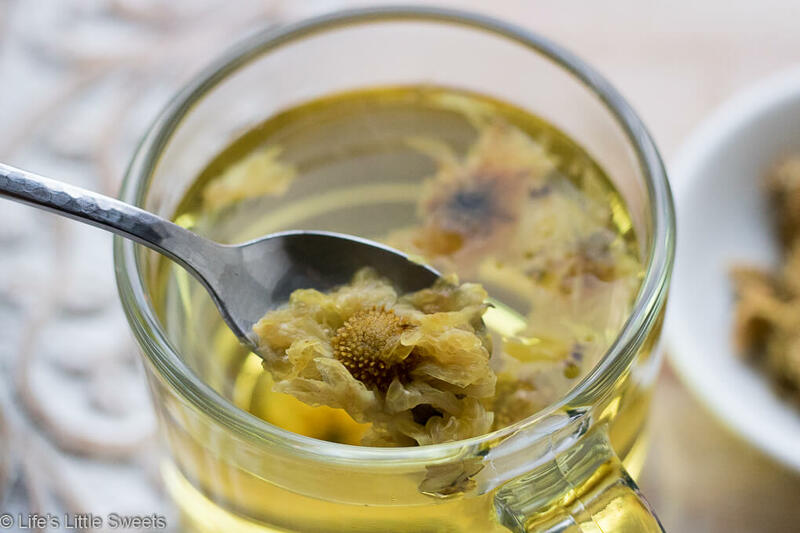 It makes a wonderful cooling, Summertime tea and can be enjoyed iced or hot year round! 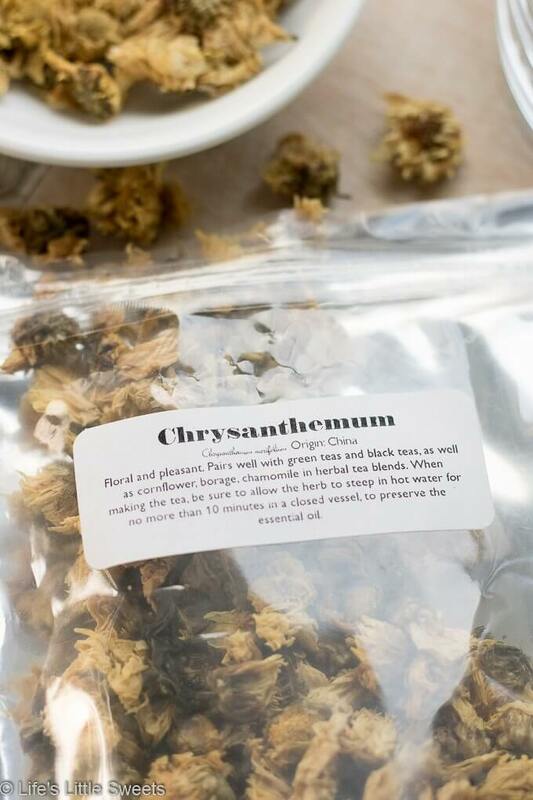 Hi Everyone, Chrysanthemum Flower Tea is known as a refreshing and cooling Summer time drink, served either iced or hot, but I argue that it makes a wonderful year round tea, especially in January, after the excesses of the holidays. 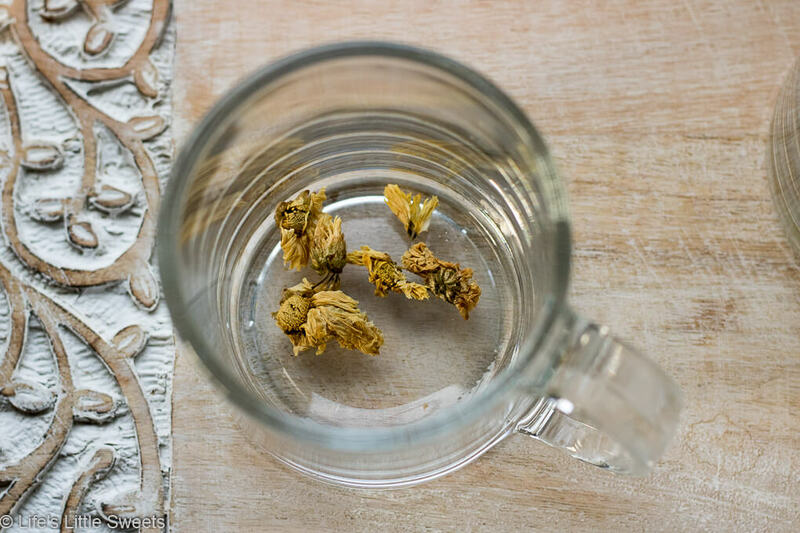 Did you see my last tea post, Heather Flower Tea? 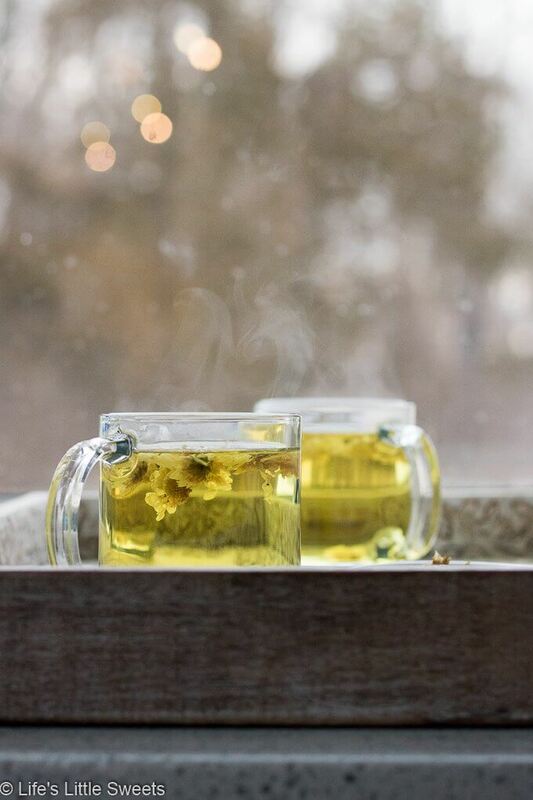 Imagine sipping on a mug of this delicious tea as you are watching the snowflakes outside float through the air and fall the the ground. 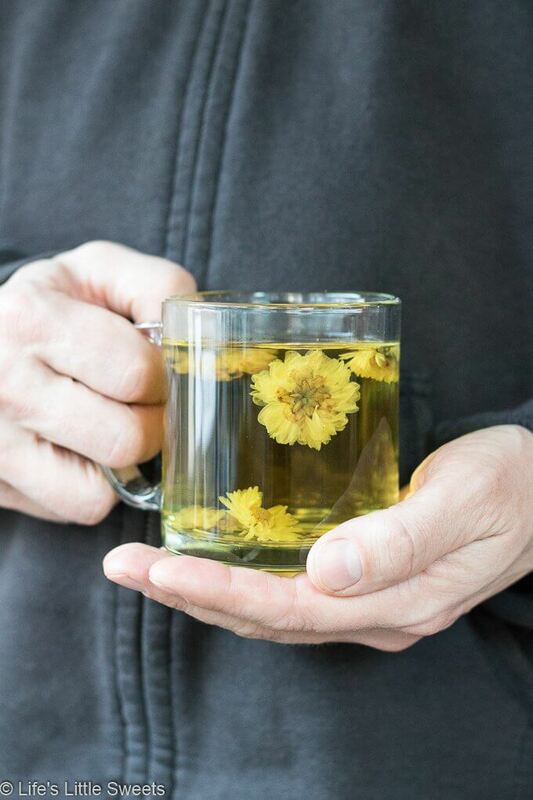 In your mug, floats pretty chrysanthemum flowers, reminding you of warmer months – a taste of Summer in the Winter! 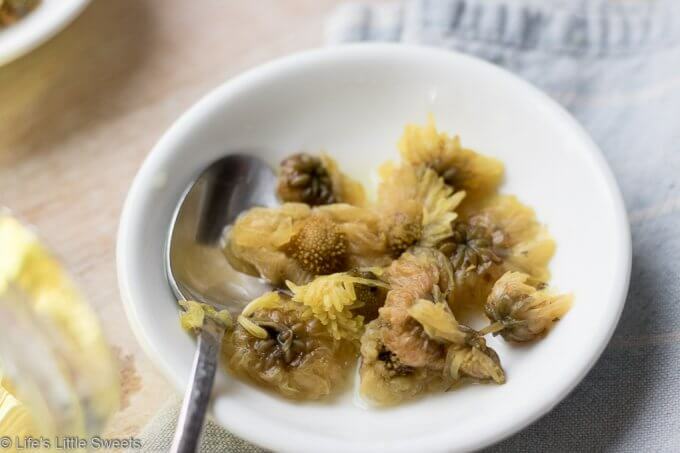 I use bMAKER food grade, edible Chrysanthemum Flowers for this tutorial which I link to below. 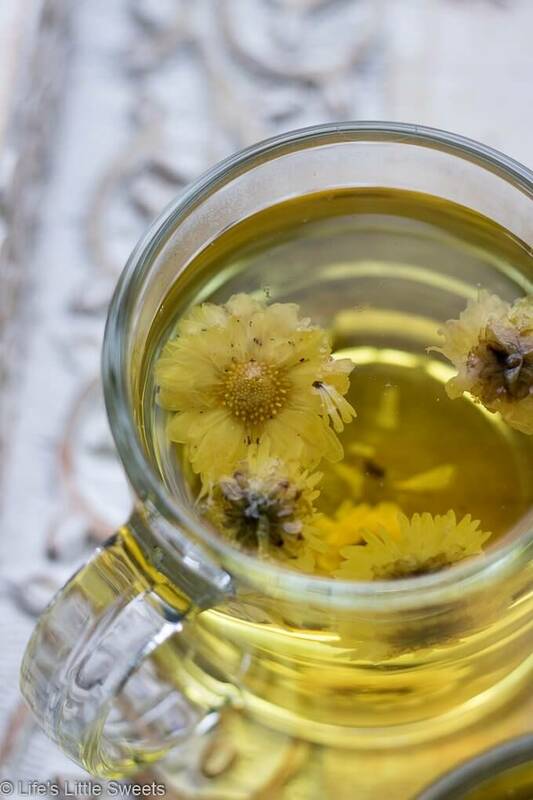 Floral and pleasant. 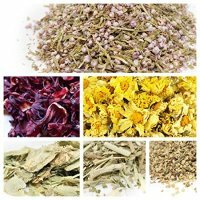 Pairs well with green and black teas as well as cornflower, borage, chamomile in herbal tea blends. 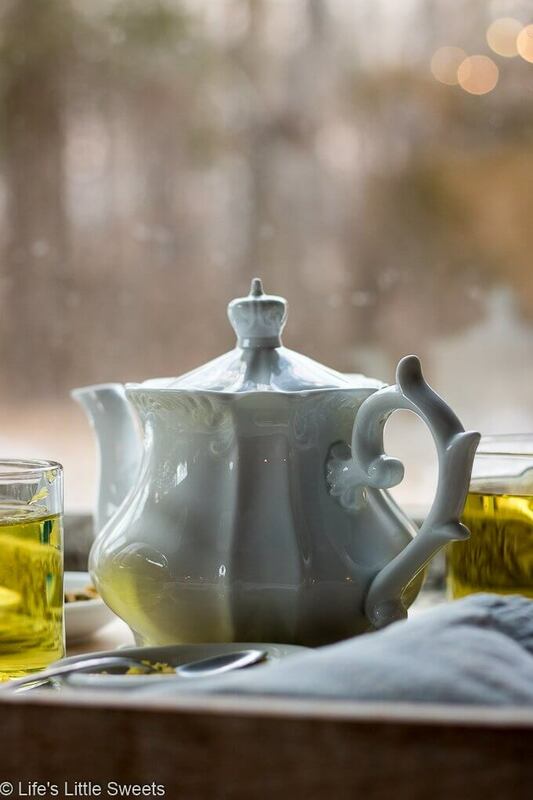 When making the tea, be sure to allow the herb to steep in hot water no more than 10 minutes in a closed vessel to preserve the essential oil. 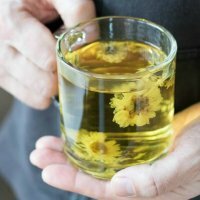 In this tutorial, I just add it to the mugs with the chrysanthemum flowers but you can certainly steep them in a teapot as well to get the full effect. 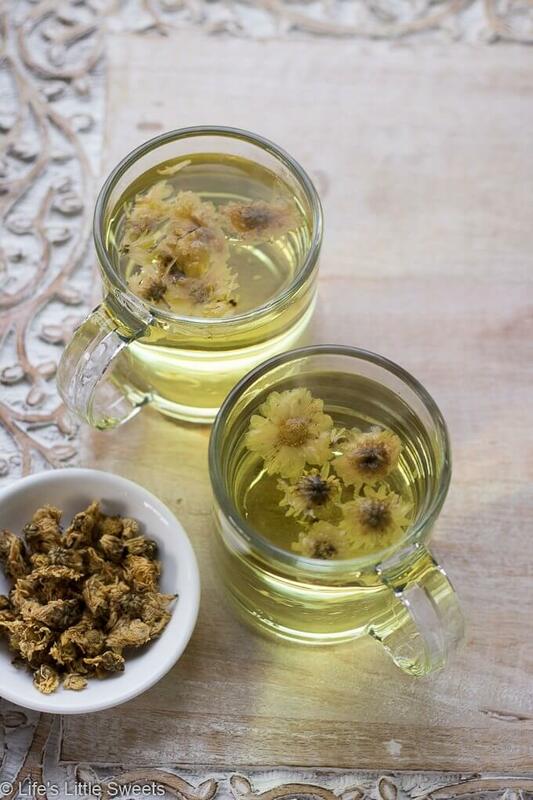 I remember my Chinese grandparents would make Chrysanthemum Tea on a regular basis. My grandfather was treated for prostate cancer during his lifetime and I distinctly remember him taking it. 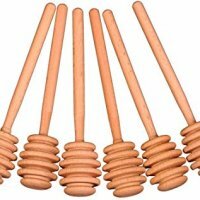 I know that he did consult someone for Chinese Medicine. 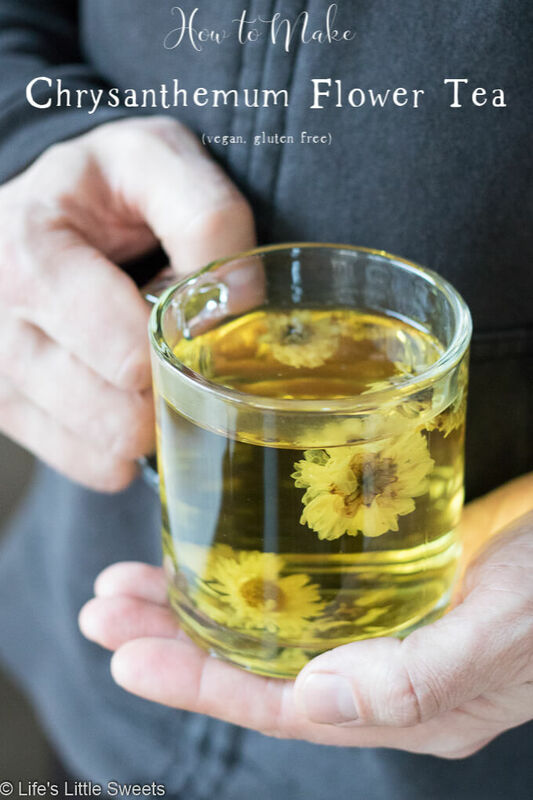 Our family would have tea with dessert after dinner and depending on the time or year and occasion, sometimes Chrysanthemum Tea would be served. 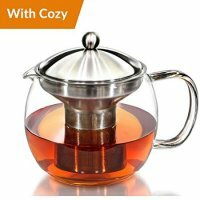 I have memories of my grandmother sipping it after dinner. I wonder if they liked it as a digestive tea after a large meal. 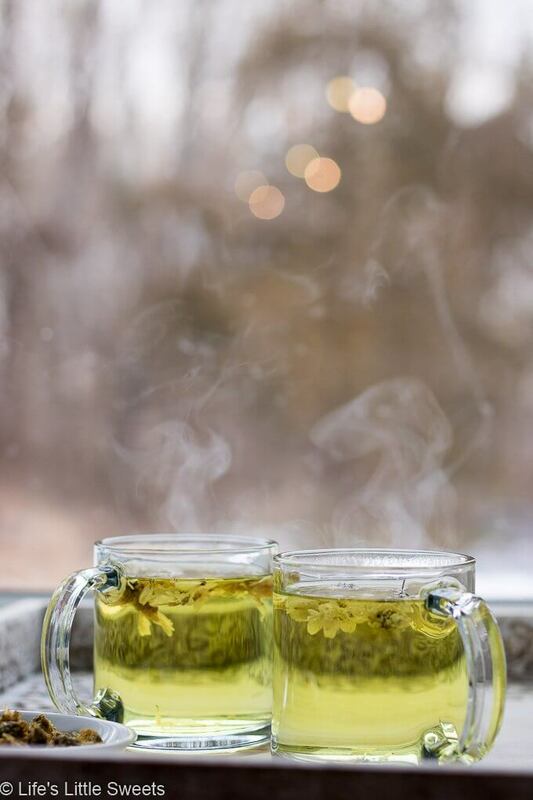 It was my understanding that it was more of a medicinal tea which I find also very enjoyable to sip. 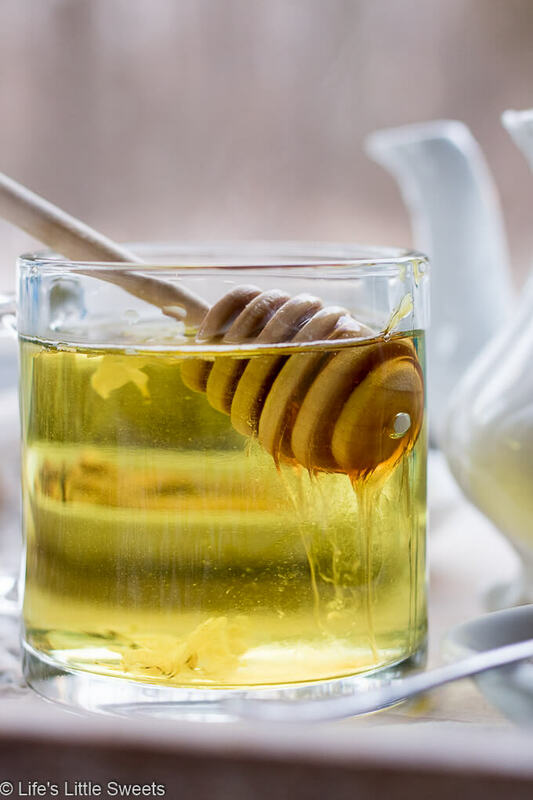 If you are not vegan, you can use honey in the tea. 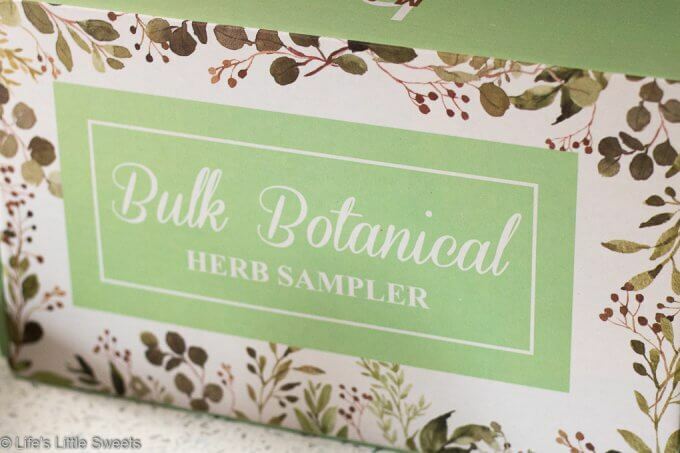 If not, you can use regular sugar or agave syrup. 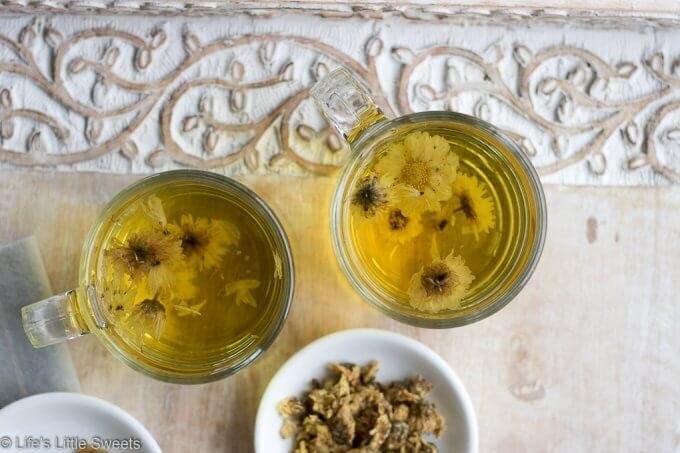 Look at those pretty flowers floating in the glass! 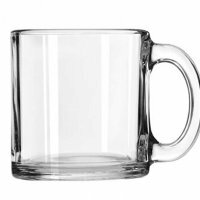 You can remove them or just leave them in while sipping. 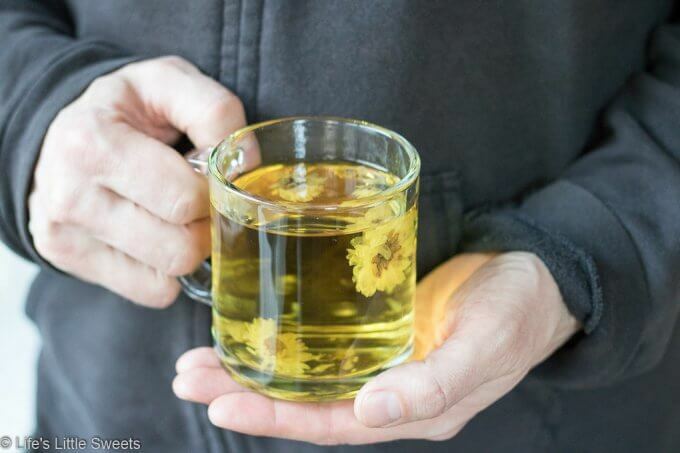 If you make this Chrysanthemum Flower Tea, let us know in the comments below! Special thanks to my husband Eric for being my hand model in these photos! 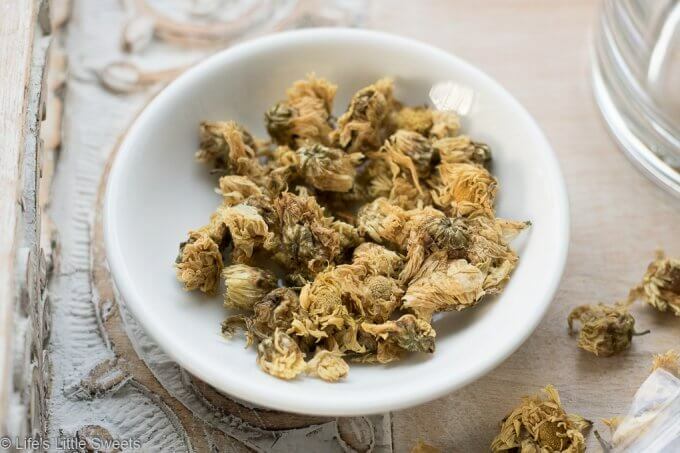 How to Make Chrysanthemum Flower Tea - Chrysanthemum Flower Tea is a warm, floral soothing tea drink and is said to have many health benefits. 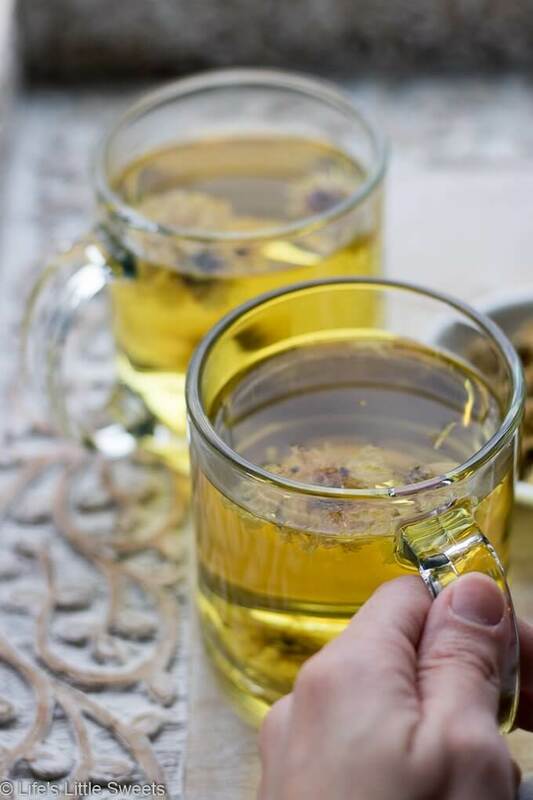 It makes a wonderful cooling, Summertime tea and can be enjoyed iced or hot year round! 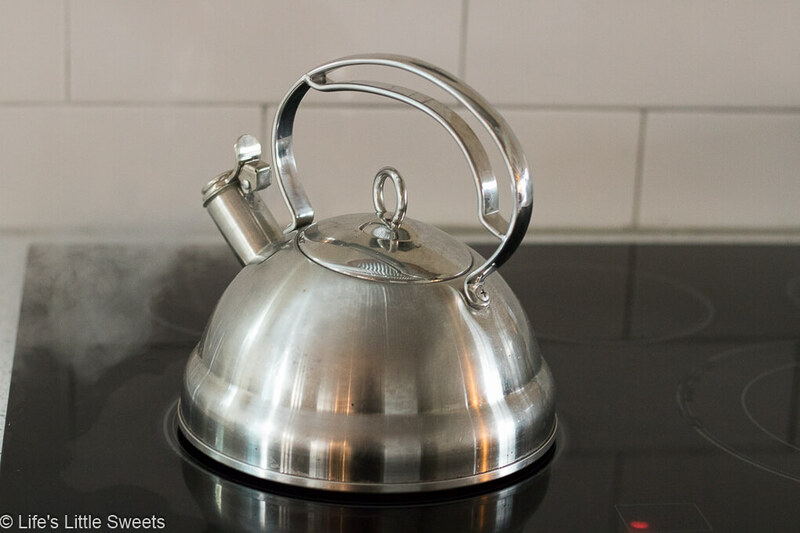 When the water is at a boil, pour over the flowers.Steep 3-5 minutes, then remove the flowers or leave them in. 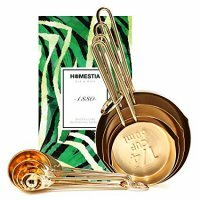 Optional: add agave, sugar or honey for sweetness. Enjoy!